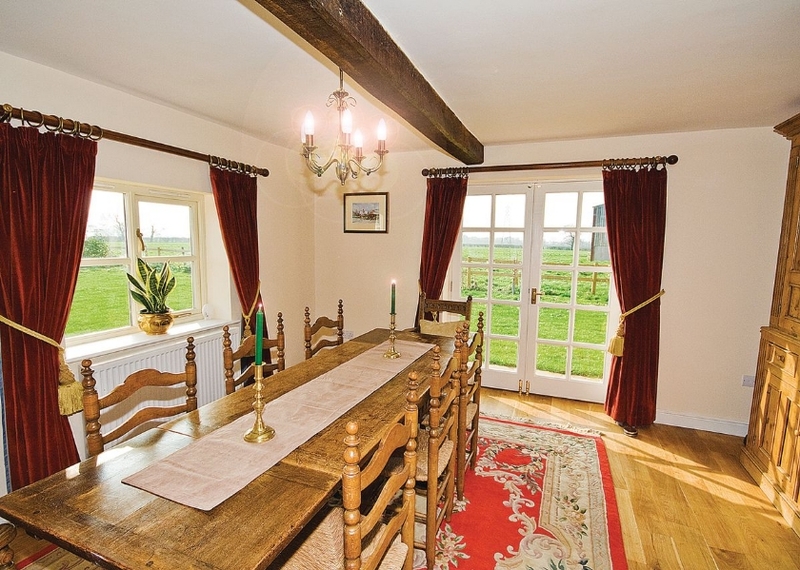 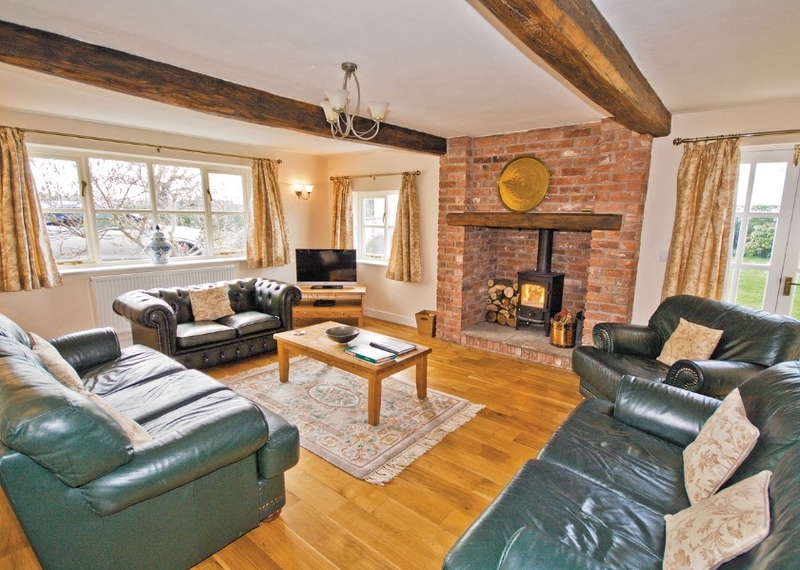 Brook House Farm Cottage is a beautifully renovated late 18th century cottage, with open fireplaces, original beams and oak doors and floors. 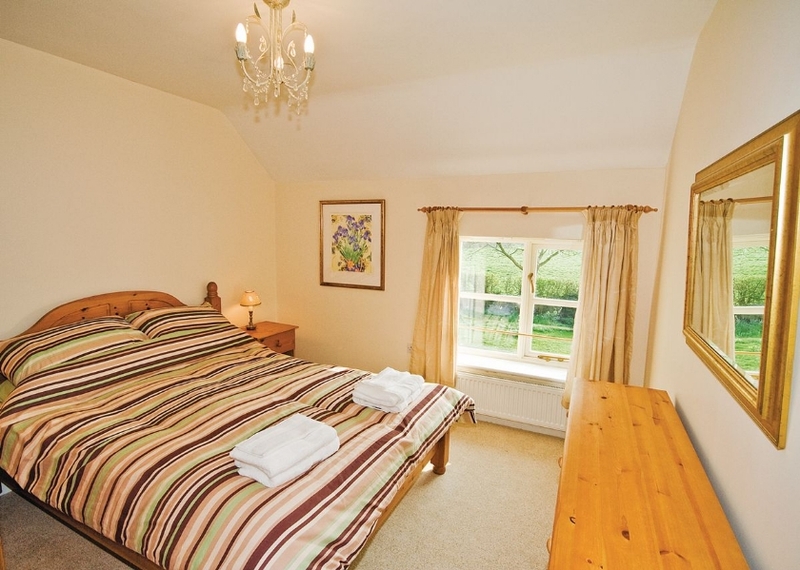 The Cottage sleeps 8 people and is furnished to a high standard throughout, the large lounge with log burner is ideal for family get togethers. 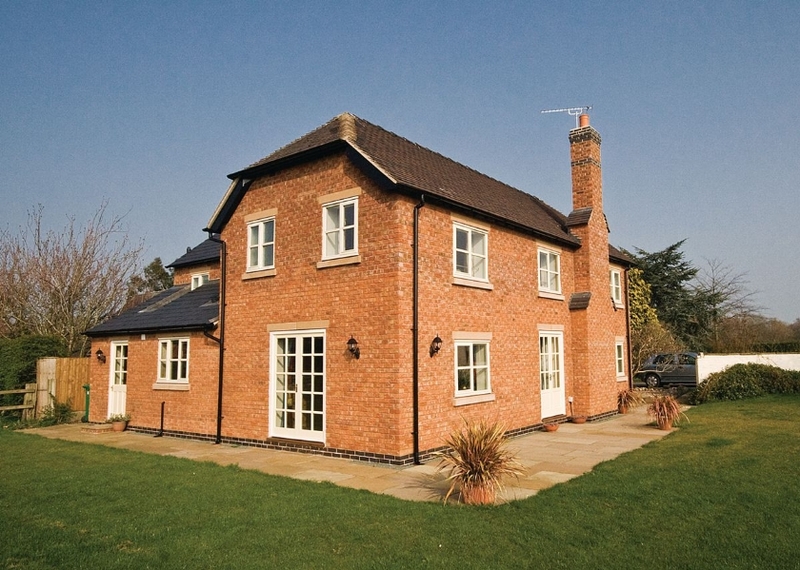 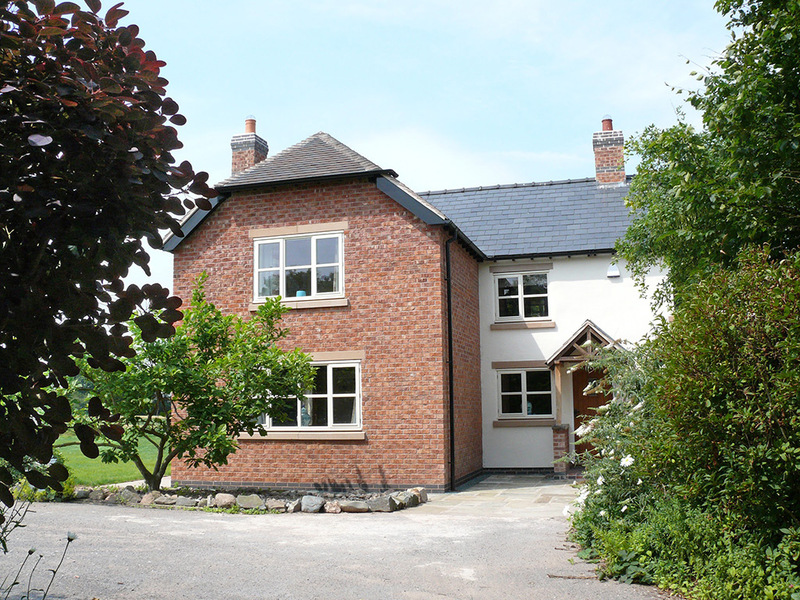 Set in the heart of beautiful Cheshire surrounded by the fields of the owners working farm, within easy reach of a host of visitor attractions including many National Trust properties, this splendid, detached cottage offers a peaceful retreat for all seasons. 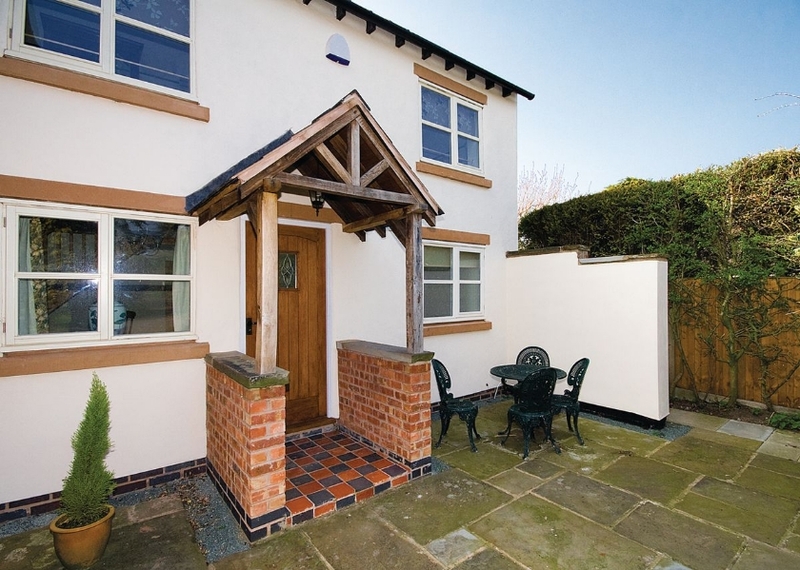 Nantwich (7 miles), a pretty ‘half timbered’ town, offers good shopping, a summer salt water swimming pool and Bridgemere Garden World. 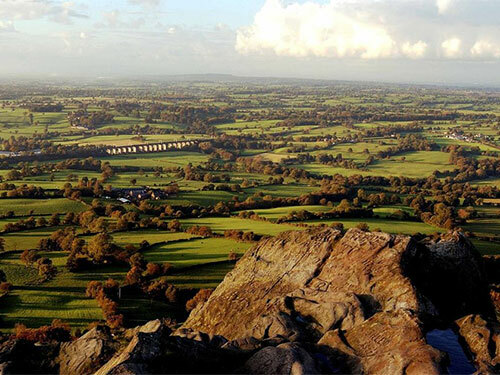 Chester’s Roman walls and Zoo, Liverpool’s Albert Dock, Manchester, the Peak District and the North Wales coast are all within easy reach by car. 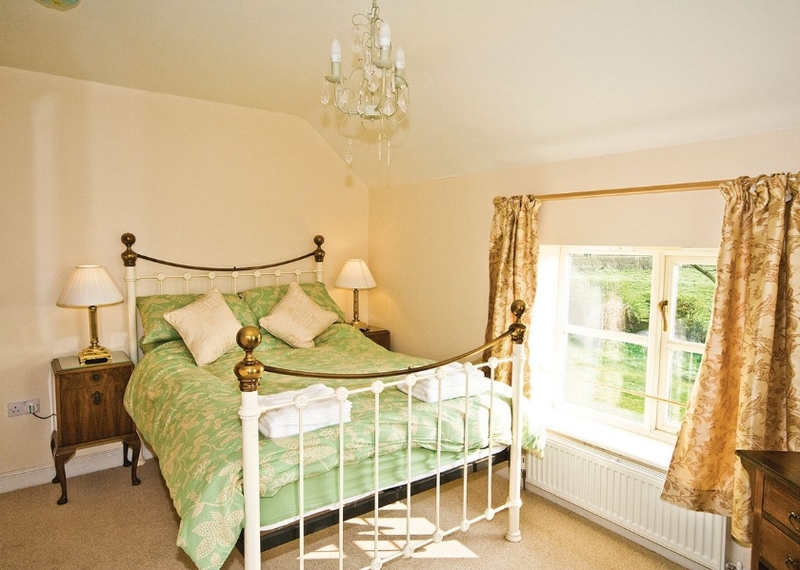 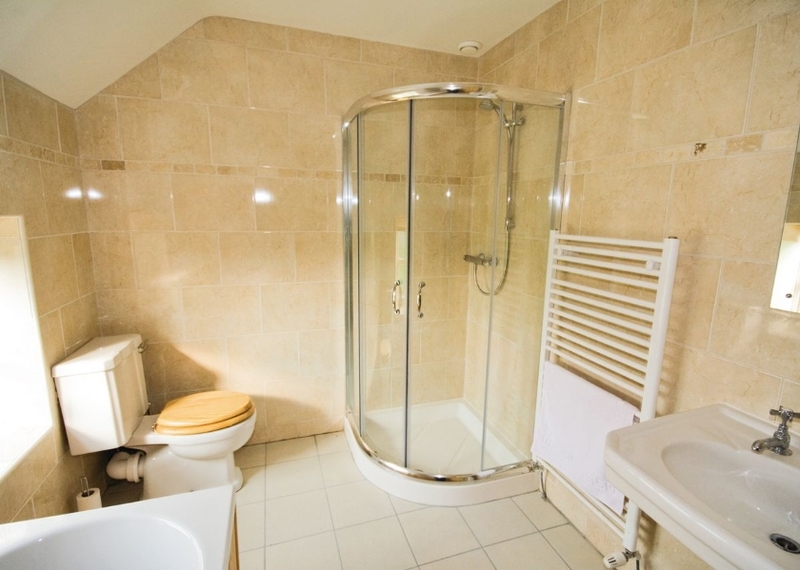 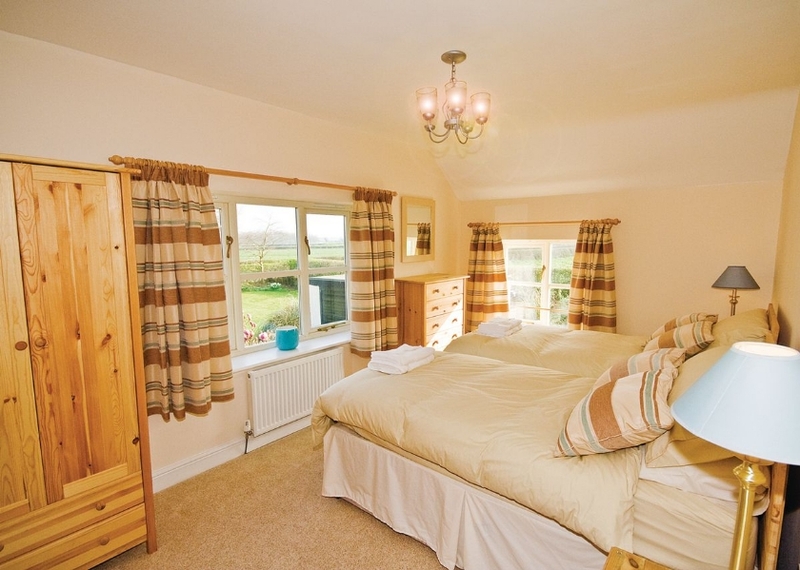 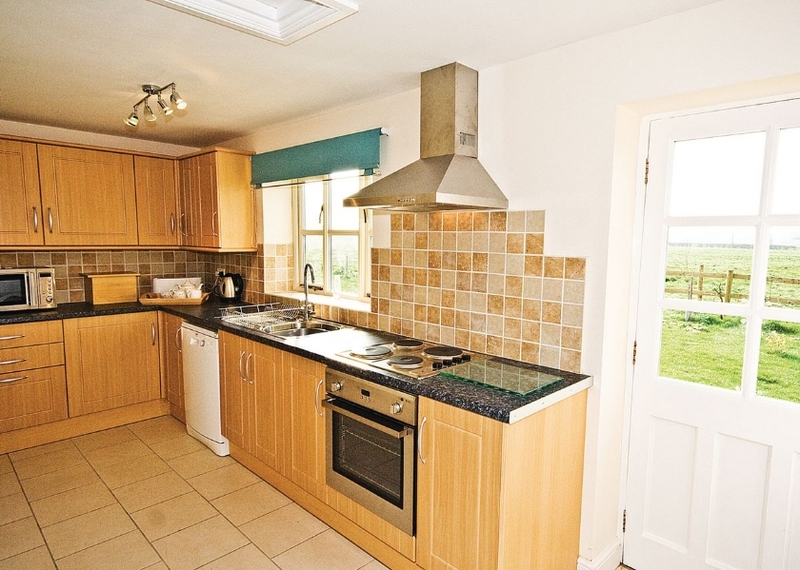 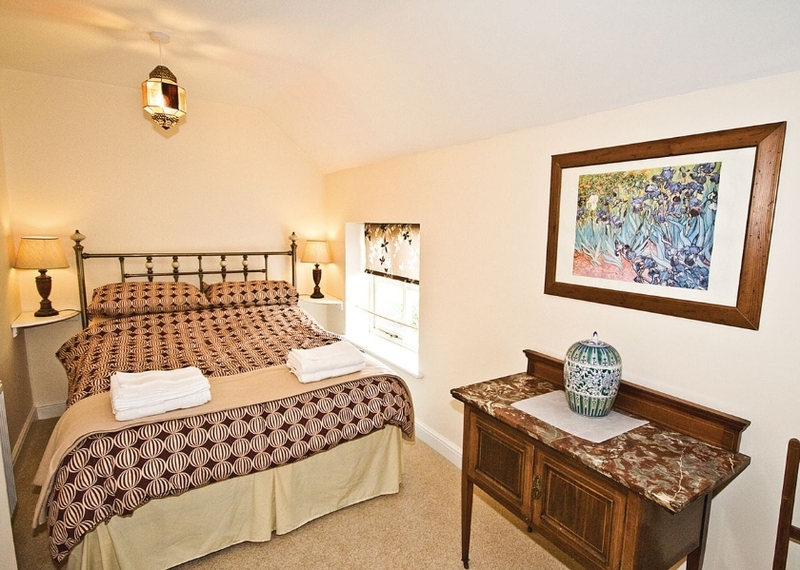 The cottage sleeps 8 adults – 3 double rooms (1 En-suite) and 1 Twin. 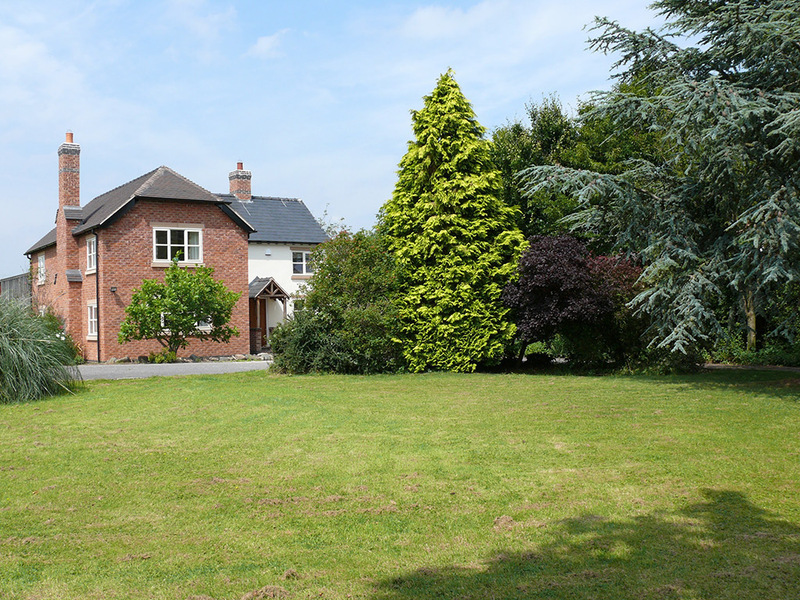 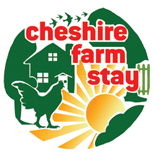 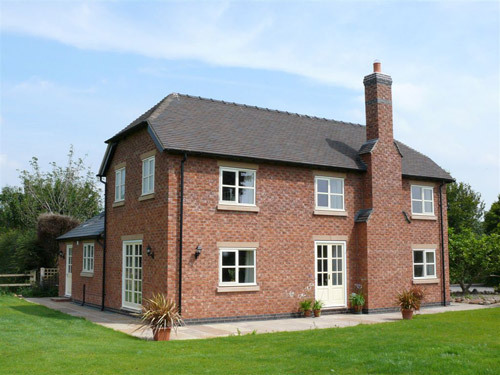 Surrounded by beautiful Cheshire countryside but with plenty to do on the doorstep. 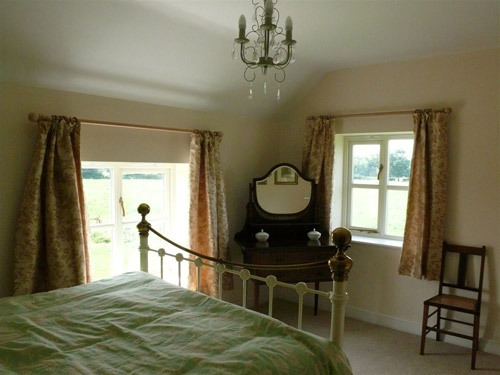 Booking your stay at Brook House Farm Cottage.